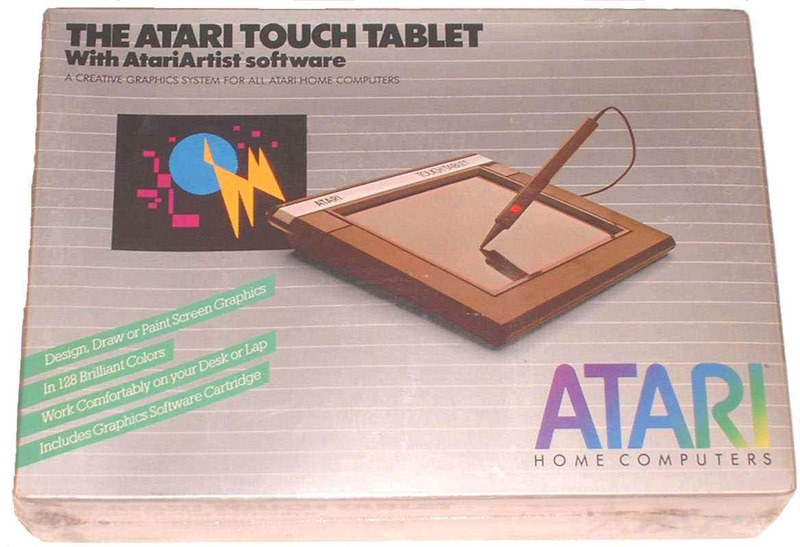 Jay G. of PA "Just wanted to say the Atari 800 I purchased off you guys is awesome!!!" 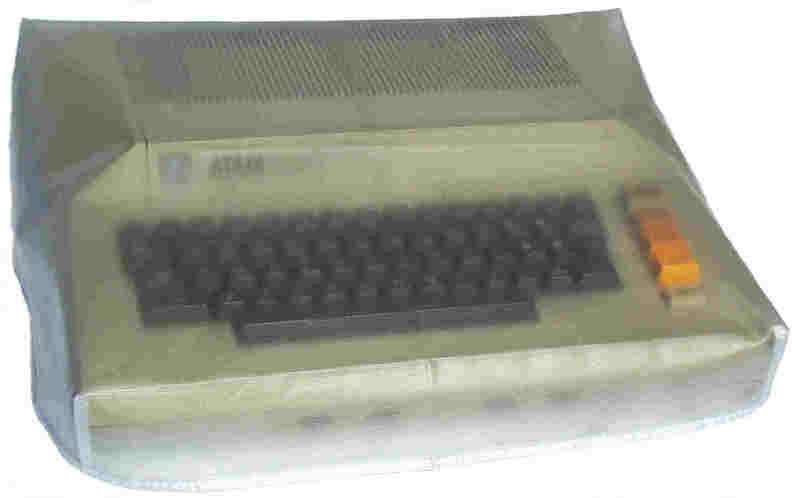 Bests Recondtioned Atari 800 Computer. "My 16 year old daughter and I had so much fun over Christmas break playing all the retro games I have." Cliff F. of PA Cliffs 30+ year old Atari 800 required a New replacement Atari Keyboard. "I just wanted to thank you for everything. I got the keyboard yesterday and installed it today. It is working great and the Atari 800 is up and running. You guys gave me back a piece of my childhood and I wanted to say thank you! I will definitely make sure to recommend you guys for everything Atari!" Ray P. of Canada Ray contacted Best about a week ago. He was trying to revive his 25 year old (the last time he turned it on) Atari 800 computer. A couple E-Mails back and forth. Ray purchased a Best Enhanced Atari Composite Video cable and a few new Atari 800 Games. "Just wanted to say THANKS for your responsiveness and excellent service!! We received our shipment from you guys in 4 business days and we are in Canada - that is amazing! The Atari 800 fired up great with the new games and cable we purchased!" Rommel M. of MD Rommel contacted Best with a list of Atari items he wanted to buy. We looked over his list of Atari items and suggested he drop the new Atari 825 printer he was thinking about getting and go with the Supra MPP Micro Printer interface (to allow him to direct connect an old Epson printer he still had to his Atari 800 computer). Reconditioned Wico Ball Joystick, Best Custom made Translucent 800 Dust Cover, Atari 400 / 800 SALT 2.05 Diagnostic test cartridge and the MPP Printer Interface latter. "Just writing to let you know that the package arrived, and that the Micro Print printer interface works wonderfully. So does that Wico joystick. Also like the cover very snug fit. Will fire up the Salt II tonight. 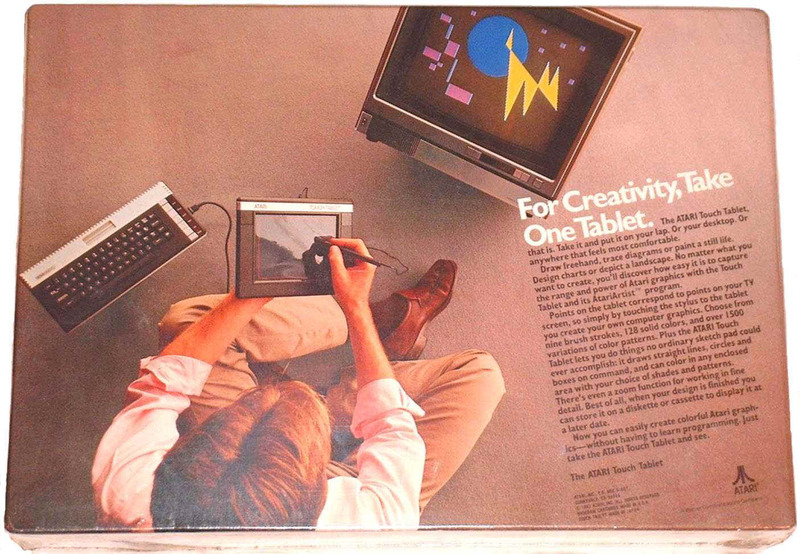 Thanks, and I will entrust you with my Atari business from now on." Best Atari Tech tip: on switching your Atari console from a RF (TV switch box) connection on your TV / Display to a Composite Video display (Red, Yellow and White RCA connector inputs). If you have one of Best upgraded Atari 2600 or 7800 consoles with New Composite Video outputs or one of the Atari 8 bit Computers with a Composite output jack (Atari was about 30+ years ahead of their time, by putting a Composite Video out port on most of their 8 bit computer products, which nobody used the Composite Video standard back 30 years ago. Now a days just about any Game machine and Video display all have the industry standard Composite video Input jacks) this Atari Tech is for first time installer. 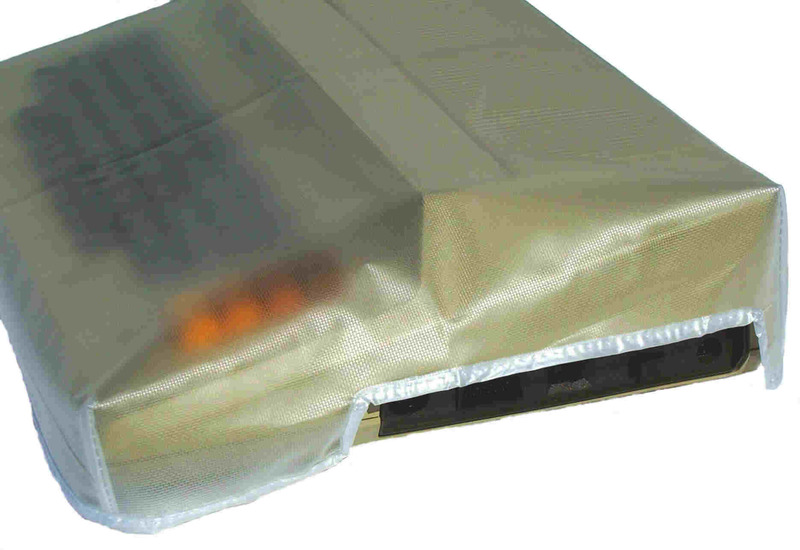 Just about 99% of the New Video Displays (LCD, HD, Projection, Plasma , or older Tube Monitors / TV's) you will connect up your Atari console to, all default to the RF / Connection input on the back side of the display. So when you connect up your Atari console to your newer display Composite RCA input jacks, your newer display will not auto detect or auto switch to the Composite Video inputs once you turn on your Atari console. You typically (using your remote control) will have to go into the Display set up Menu and tell your display to access the Composite Video input jacks. On some Video displays (using your remote control) just running down the TV channel select button below channel 2 will allow you to access the Composite Video, AV1, AV2, AV3 and S-Video display options.